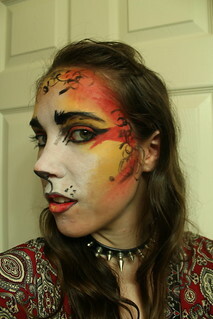 This design is based off the 80s London Bombalurina, Nadia Strahan. 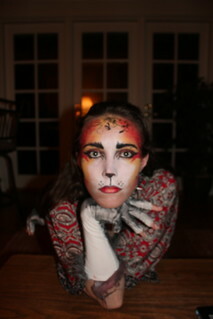 The makeup I used was Snaz. 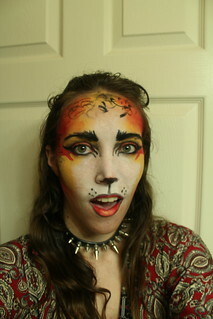 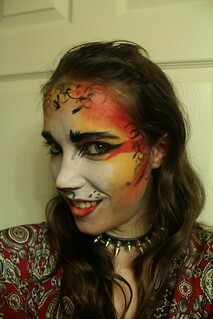 I did it for a CATS themed collab video I did with one of my first ever YouTube subscribers. 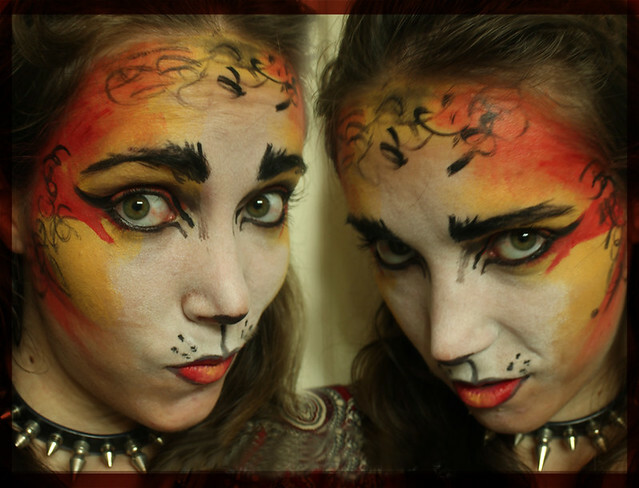 See below for the video and thanks for watching!